Full service florist. Satisfaction guaranteed. Family owned and operated since 1976. Specializing in unusual and custom designs. Serving all hospitals and funeral homes. Something for everyone's taste and budget. 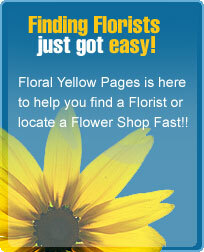 We have the freshest flowers and largest selection.